Member, Board of Directors, One Child at a Time (OCAT) Inc. Member, Board of Directors, Vector Industries Inc. 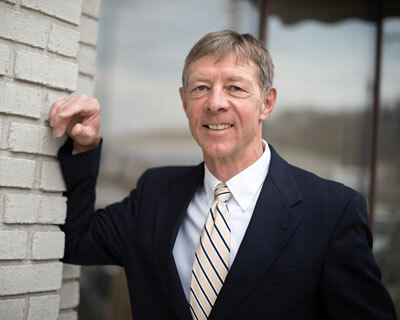 Member, Board of Directors, Vector Industries Foundation Inc.
Appellate Litigation; Bankruptcy; Business Organization and Operation; Civil and Commercial Litigation; Creditor’s Rights; Criminal Defense; Eminent Domain; Estate Planning and Administration; Family Law; Personal Injury; Real Estate. 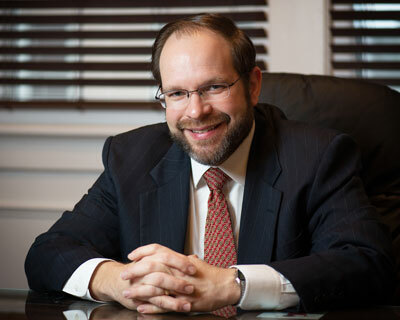 Stephen Strosnider joined the firm in 2006 as an associate and became a partner in 2010. Involved in all aspects of the firm’s practice areas, his practice often focuses on civil and commercial litigation, creditor’s rights, and business organization and operation. 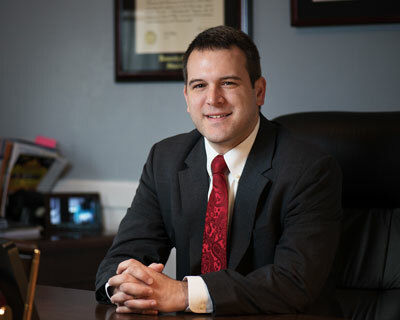 His trial experience enables him to represent clients in a wide variety of matters, including business disputes, non-competes, partition suits, bankruptcy adversary proceedings, and estate litigation. In addition to trial work, Mr. Strosnider is equally comfortable handling appeals and matters before governmental boards. Mr. Strosnider’s practice is increasingly concentrated on commercial litigation and creditor’s rights. He represents local and regional financial institutions, as well as individual creditors, in all phases of the collection process from trial to post-judgment executions and representation of creditors in bankruptcy court. 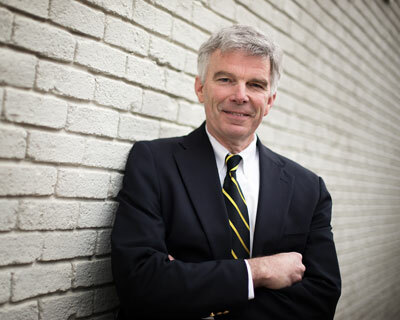 As a certified guardian ad litem for children, Mr. Strosnider is experienced in custody, visitation, and support. His blend of expertise in civil and family law matters allows him to serve as a guardian in cases such as complex infant settlements and paternity proceedings. Virginia U.S. District Court, Western District of Virginia U.S. District Court, Eastern District of Virginia U.S. Bankruptcy Court, Western District of Virginia Case results depend upon a variety of factors unique to each case. The representative cases and reported decisions described on this page do not guarantee or predict a similar result in any future case. Successfully represented landowners in a partition suit concerning real estate valued at over $1.3 million, negotiating a settlement for the division of the property. Successfully represented taxpayers against a county Board of Equalization, prevailing at trial on a claim under the Virginia Freedom of Information Act. Successfully represented a commercial lender in a trial regarding loan guarantees, obtaining a judgment of over $240,000.00 for the plaintiff. Successfully represented defendant in litigation involving claims of unjust enrichment and undue influence, prevailing at trial and obtaining a judgment for possession of real estate. Driscoll v. Hunter, Record No. 0084-11-3, Court of Appeals of Virginia (Oct. 25, 2011). Stevens v. Stevens, Record No. 0498-11-3, Court of Appeals of Virginia (Dec. 13, 2011). Wooddell v. Lagerquist, Record No. 2121-11-3, Court of Appeals of Virginia (Nov. 20, 2012) (unpublished).